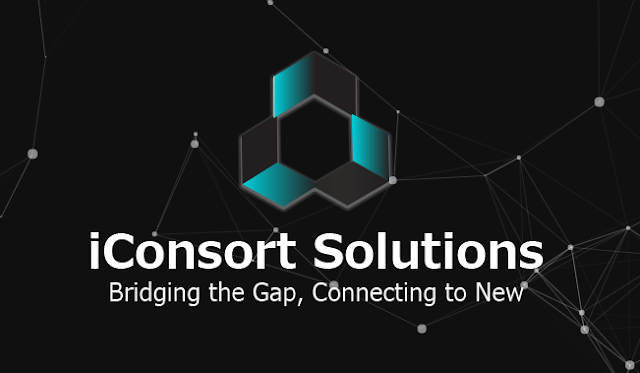 IConsort Solution Project is a platform that aims to connect various hanging opportunities and minimize preventable risks, iConsort will provide the necessary needs of the Company's clients and investors simultaneously. so by providing these needs it will benefit companies looking for investors and investors themselves who, as a result, can provide healthy financial relationships. Risks from fraud projects offered for public funding will be minimized through in-depth reviews of iConsort client profiles in the future and ensuring the legitimacy of management and projects. A process unknown to client companies about how they can raise funds through the use of blockchain technology will be provided by iConsort to enable clients to reach a broader group of investors present in the cryptocurrency domain. 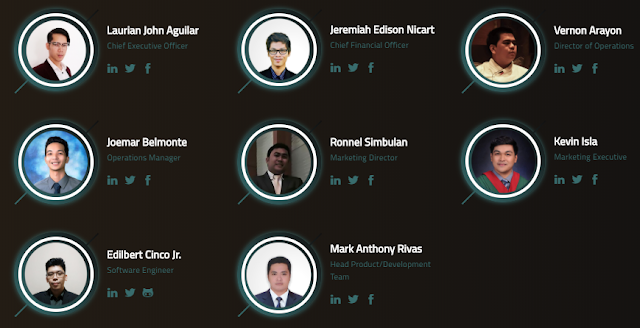 To provide genuine service to the people involved and to the aspirants who aim to connect with the new methodology through the use of blockchain technology to provide better opportunities for the community and the economy as a whole. Minimizing fraud risk, an easy and ethical way to use blockchain technology that will connect everyone inside and outside the cryptocurrency domain in a way that is socially acceptable. Launch your ICO under iConsort Solutions and be iConsort Certified. We will deliver your ICO needs from the very first phase up to the end with the best quality possible! Get a smart contract based on your desired token distribution structure! Let us know more about your plans and we’ll take care of the coding for you! Reach a wider market and get the iConsort Community as one of your spectators. We will get your target market for you! Get the information you need about your project! Let iConsort Solutions provide! Have your desired website based on your standards. Make iConsort do the work on your behalf! Put your idea into an image! Get your desired logo at iConsort! Get the best advice in launching your ICO! Things must be done accordingly, do it under iConsort! Name your ICO needs! We’ll try to give you the best solution for it! 70% of the supply is allocated for the token sale and attributed to the community. 15% is allocated to the Team and Advisors with a lock up period of nine (9) months and three (3) months respectively. 5% will be our token reserves. This will be used for any other miscellaneous transactions such as project development and partnership or other activities deemed necessary in carrying out the operations of the company. 5% is for Airdrop and bounty with a lock up period of one (1) month after listing in the first exchange. This will be used for rewards and bounty campaign. 5% is for Marketing expenses.